Lovey minisession week is always one of my favorite weeks at the Cottage. My reason is two fold. First, I’m a lovey kid and I’m not afraid to admit it. In fact, that’s my blankey in this image. But more importantly, I’m a big believer in the power of the little things and how they turn into the big things over time. Your little one curled up on the sofa with her wubby clenched tightly in her fist may seem like just a part of your daily normal today. And you know what the other half of that coin is? I’m convinced that the things that feel like big things right now will fade into the background over time until they become the little things. Scheduling appointments and school shopping and teething and childcare and job decisions and that meeting you might miss to schedule a lovey session instead…all those things will fade to little things as we age. But the big things will remain. And the memory of your little one and her chubby little fist will loom large. 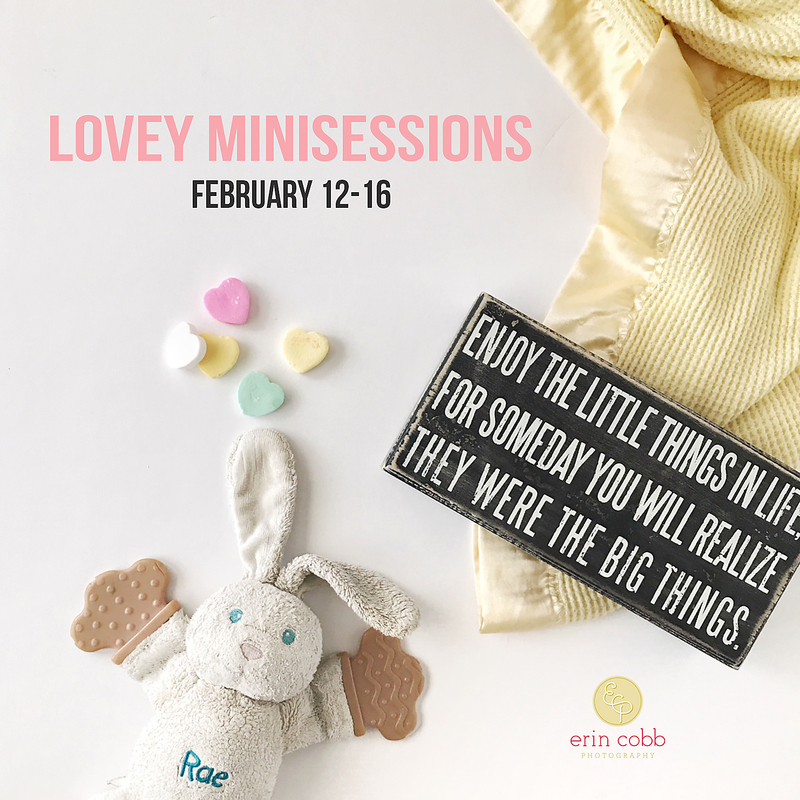 February 12-16: Whether the lovey in your home is a blankie, a binky, a bulldog or a beagle these sessions are the perfect way to preserve your little one’s devotion for years to come. 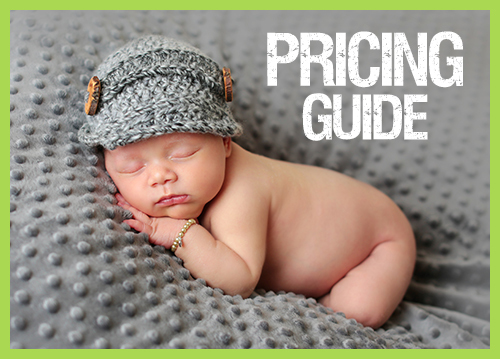 As always, our 20 minute minisessions have a reduced session fee of $100, yield 10-20 finished images for review and purchase, and give you access to our special minisession pricing. 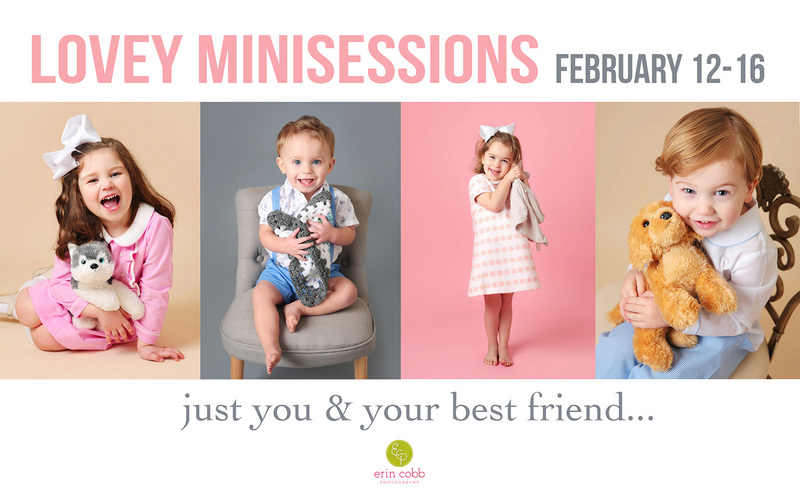 Our sessions never require a minimum order but, be prepared…you’re going to love them and want them all! Jen Grant – Yay I LOVE your blog and have missed your writing sooo much! Glad you are back! erin cobb – Thank you, my sweet friend!